Sometimes, as the saying goes, the truth really is stranger than fiction. There may have been some wild plotlines on “Walker, Texas Ranger,” but there was nothing that compares to the scandal surrounding “Fast and Furious” — the Bureau of Alcohol, Tobacco, Firearms and Explosives operation that resulted in the loss of a distinguished Border Patrol agent, Brian Terry. The congressional investigation into “Fast and Furious” has been going on for more than a year, but it was stonewalled by Attorney General Eric Holder, who instead opened an internal investigation by the Department of Justice’s inspector general. Tens of thousands of internal Justice Department documents supplied to the inspector general were withheld from Congress, despite having been requested in a lawful subpoena issued by the House Committee on Oversight and Government Reform. This act of stubborn defiance resulted in Holder’s becoming the first attorney general to be voted in contempt of Congress. Now Inspector General Michael Horowitz’s report finally has been released, but it leaves some critical questions unanswered. Before delving into specifics, let me thank Townhall’s Katie Pavlich for her help deciphering the report, as well as her groundbreaking reporting on this issue from day one. Media accounts surrounding the release of the report had a routine flavor, which was otherworldly in light of the report’s contents. 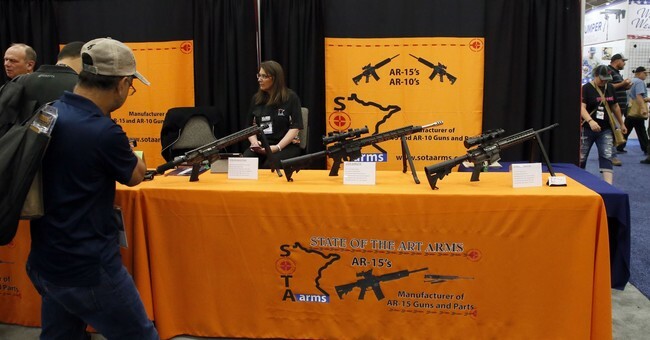 The Associated Press reported that “the Justice Department’s internal watchdog … faulted the agency for misguided strategies, errors in judgment and management failures during a bungled gun-trafficking probe in Arizona that resulted in hundreds of weapons turning up at crime scenes in the U.S. and Mexico.” Oh, is that all? “Fast and Furious” involved the “walking” of guns into Mexico — an artful term for gun smuggling that was clearly illegal but nonetheless encouraged. 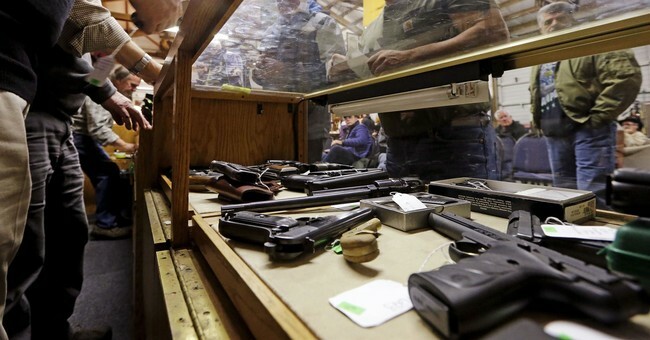 Most of these guns turned up in the hands of drug dealers and known criminals. The ostensible goal of the ATF was to catch these cartel members red-handed with the smuggled guns during crimes in Mexico. Two of the guns that were “walked” into Mexico were found at the crime scene of the killing of Agent Terry, who died in a firefight with drug cartel henchmen. 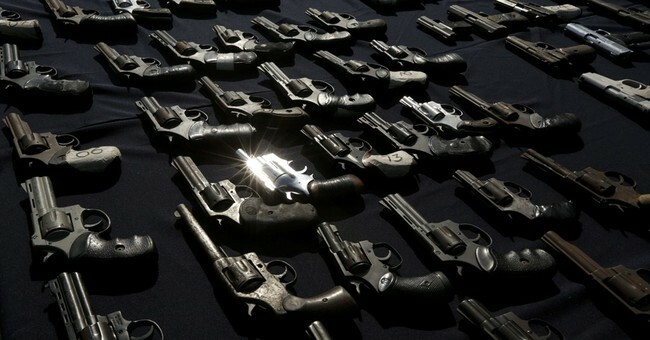 Thousands of guns walked into Mexico are still on the loose. Where are they, and how many are out there? Does the U.S. government have a plan to recapture them, or will we simply spend years wondering how many more victims they are being used to kill? And who will make sure that Congress and the public are made aware if and when these guns surface at more crime scenes here in the U.S.? The report outlines the basics of “who knew what when” and recommends potential sanctions for no fewer than 14 government employees. Note that 14 is also the precise number of criminals who have pleaded guilty under this operation, according to the AP. But the report doesn’t delve into potential motivations. There may be deeper motives for allowing these guns to walk into Mexico that remain unaccounted for. 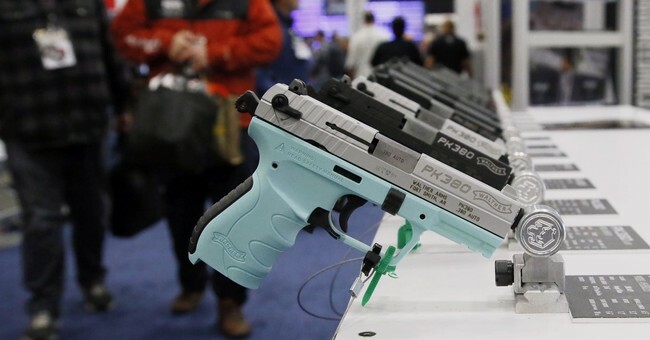 Is it possible that allowing an infusion of firearms to go into Mexico was intended to provoke an explosion of gun violence, thus prompting domestic politicians to call for sweeping new restrictions on our rights? The report is silent on this count. Terry is the most prominent victim of this horribly botched operation, and his family members are the unsung heroes here. They have been waiting patiently for answers for almost two years now. Brian Terry only wanted to do his job and get home for the holidays. Dubbed “Superman” by colleagues and friends, he is the face of “Fast and Furious.” Justice must be properly served, or else his valiant service and ultimate sacrifice in the line of duty will be dishonored. Even with its omissions, the inspector general’s report is a chilling indictment of a collapse in leadership at the highest levels of federal law enforcement. There may be 14 staffers who take the fall, but it’s clear that their politically appointed superiors were either asleep at the switch or willing to jeopardize public safety to push an agenda that remains undisclosed. Can anyone possibly need any more reasons to register to vote? The bottom line is that the American people deserve answers that go well beyond the inspector general’s report. Congress needs to proceed with a comprehensive investigation, and it must have the unfettered cooperation and access that the Department of Justice thus far has withheld. And Justice is clearly in need of new leadership. Let’s give it to them.